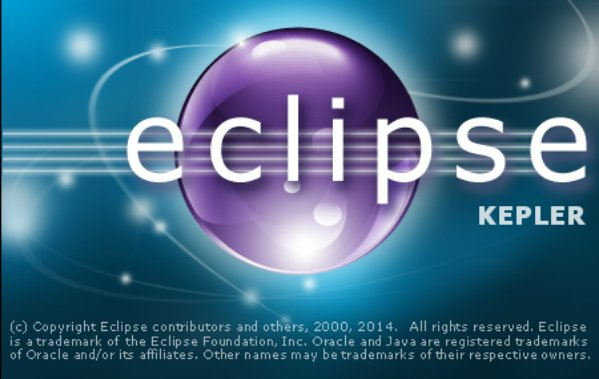 In this article we can see about installing eclipse in ubuntu 14.04 Manually. Step 1 » Update repostories. Step 2 » Install Java by the below command. Step 4 » Move the downloaded package to /opt directory. Step 5 » Unzip the downloaded file. Step 6 » Create a new file eclipse.desktop in /usr/share/applications/ and add the below code . Step 7 » Now install that desktop file using the below command. Step 8 » Create a link file using the below command to open eclipse in command mode. That’s it , Now you can launch eclipse.